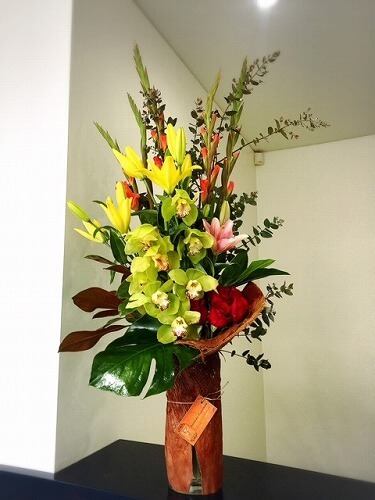 Sakura Flowers corporate floral designs create a welcoming reception and positive talking point for all of your clients and visitors. Our convenient fully inclusive corporate service includes delivery,set up and removal each week. Our designs are guaranteed to stay fresh for a full week.